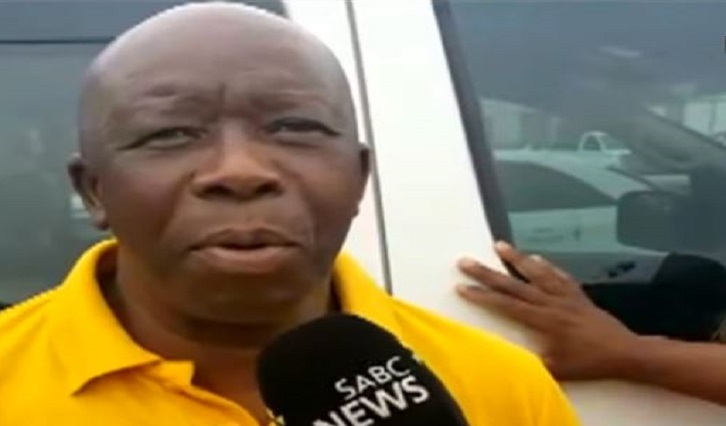 Azapo takes election campaign to Mthatha - SABC News - Breaking news, special reports, world, business, sport coverage of all South African current events. Africa's news leader. Thokwane says his party will prioritise the issue of land ownership. Azapo president, Strike Thokwane, has taken his electioneering campaign to the streets of Mthatha in the Eastern Cape. Thokoane interacted with people and told them that land and education will be among the main issues that his party will focus on. He also promises that if Azapo is voted into power there will be free education up to tertiary level. Meanwhile, one of the staunch members of Azapo, Mzolisi Siyo, says his party has the potential to represent the interest of the black community.